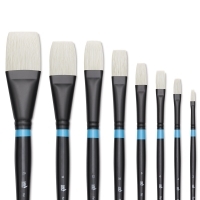 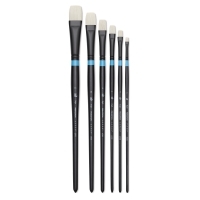 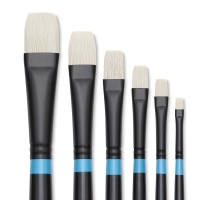 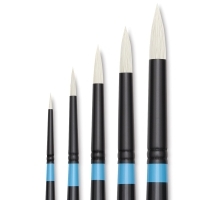 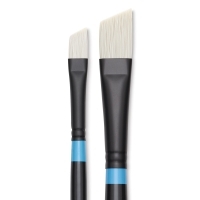 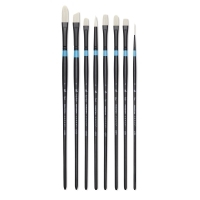 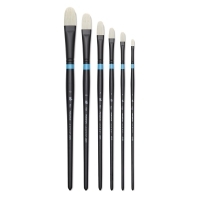 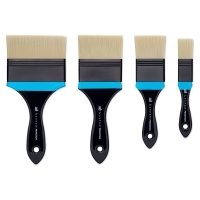 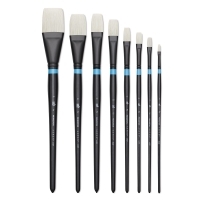 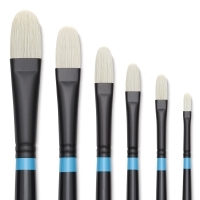 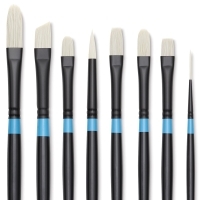 Princeton Aspen Series 6500 Synthetic Brushes combine performance, practicality, and style. 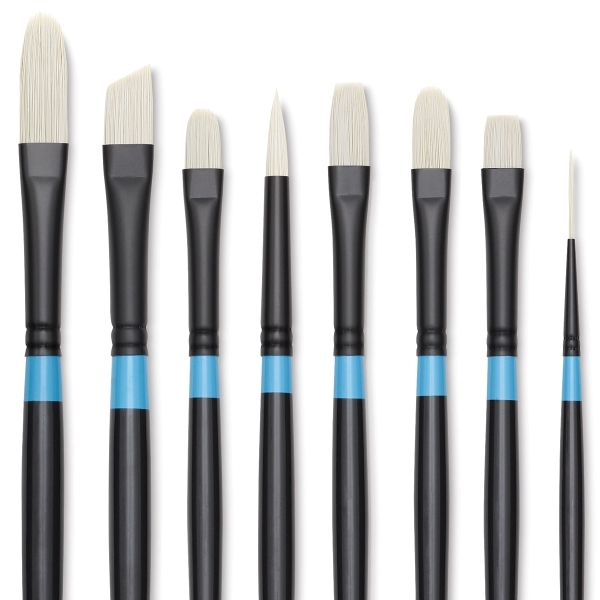 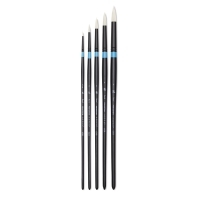 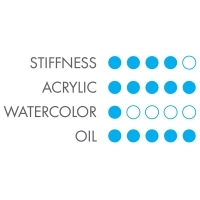 Made from synthetic bristles with the same stiffness as natural bristle, ideal for acrylics, oils, and watersoluble oils. 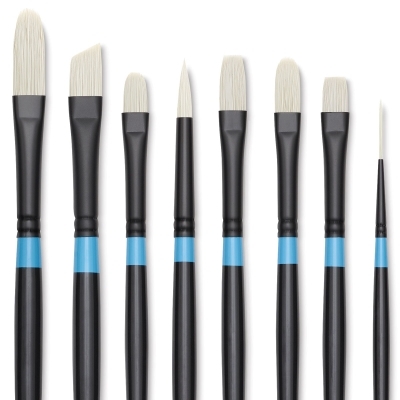 Polished black handles and non-reflective matte black ferrules. 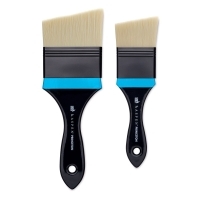 ™ Princeton is a trademark.™ Aspen is a trademark.